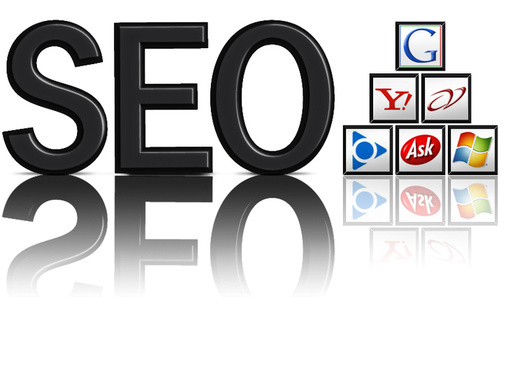 SEO report is the best way to optimize your webpage. I will give you a extremely detailed 40+ page report on your web site and top 10 websites on google and details on what you have to do to beat them. You will know exactly what to change about your site. This has to be one of the most valuable reports around. I will create A Extremely Detailed SEO Report Over 40 Pages Of Your Website is ranked 5 out of 5. Based on 68 user reviews.